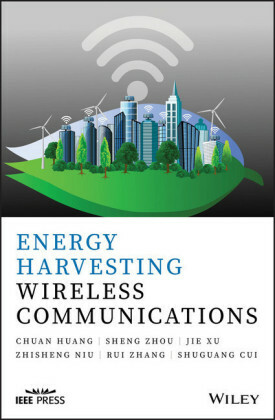 Harvesting kinetic energy is a good opportunity to power wireless sensor in a vibratory environment. 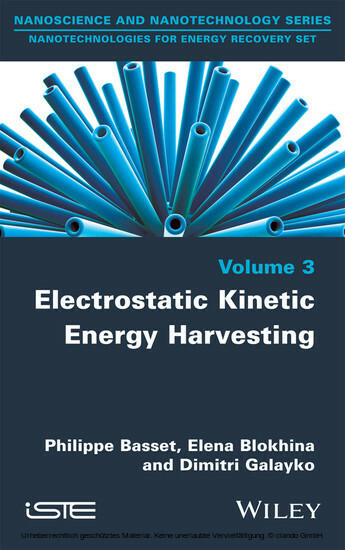 Besides classical methods based on electromagnetic and piezoelectric mechanisms, electrostatic transduction has a great perspective in particular when dealing with small devices based on MEMS technology. 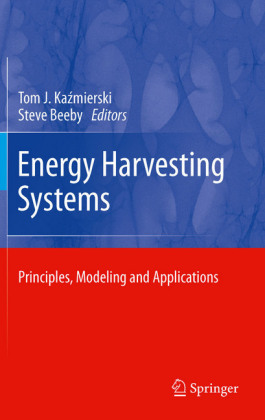 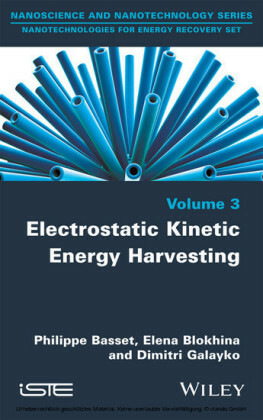 This book describes in detail the principle of such capacitive Kinetic Energy Harvesters based on a spring-mass system. 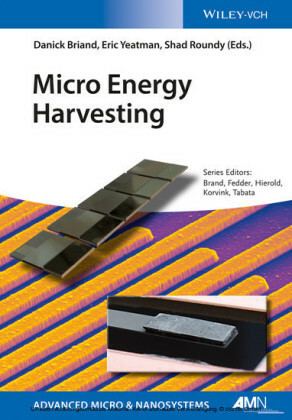 Specific points related to the design and operation of kinetic energy harvesters (KEHs) with a capacitive interface are presented in detail: advanced studies on their nonlinear features, typical conditioning circuits and practical MEMS fabrication.